Nothing captures the holidays more than extending a hand to those in need. 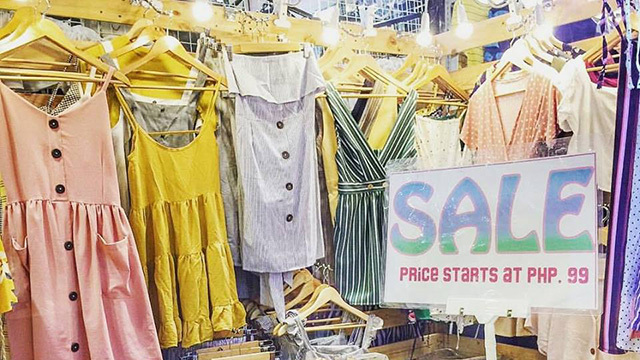 (SPOT.ph) With only a few more days left until Christmas, now is the time to start hustling and go gift-shopping for all your friends. After all, it’s only bound to get more stressful as the holiday rush starts to really set in. But Christmas is more than just about looking for the fanciest (and often most expensive) gifts: The heart of it lies in giving. We round up 10 gifts that will not only make your friends happy, but also spread some love to other people in need! 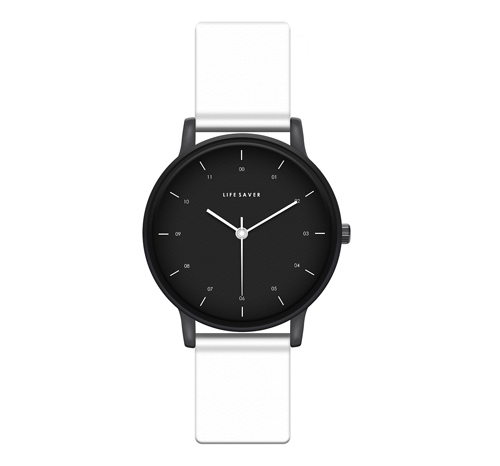 With a no-fuss design that still manages to look chic, this watch is a steal for its price. We especially like it in white (it goes well with everything!) but the Lifesaver Watch also comes in other muted colors like navy blue and army green as well as loud colors like mint green and pink. The best part? Half of the proceeds goes to cancer patients! Available at Love Hope Faith. 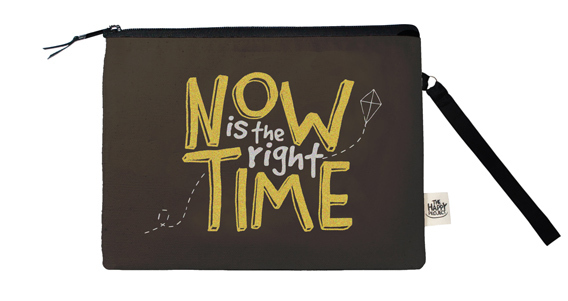 This canvas pouch might just be the gentle push your friend needs to get them to seize the day! All Happy Project items are made with the help of differently-abled people, so every time you purchase from them, you’re actually supporting people with disability under the care of the Department of Social Welfare and Development. Happy Project aims to give differently-abled people the same opportunities as everyone else through workshops on leadership training and personality development. Take your pick from any of their pouches—we can guarantee they’ll put a smile on anyone’s face. Available at The Happy Project PH. Who else should we give back to if not Mother Earth? 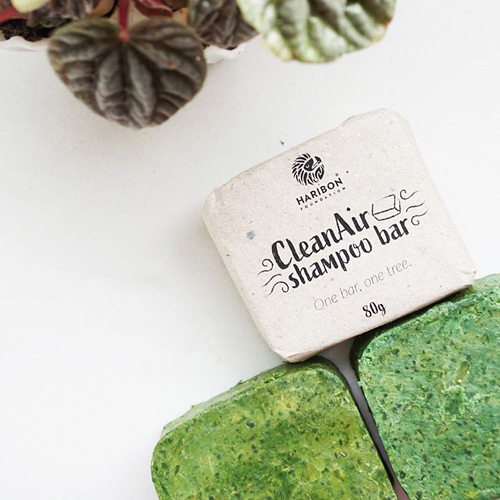 Every time you purchase Haribon’s Clean Air Shampoo Bar, you’re donating to have a native Philippine tree seedling planted under the Forest for Life campaign. The movement aims to bring back the country’s lush forests by planting narra, molave, and kamagong. You should also hold on to the wrapper—it doubles as a ticket to any of Haribon's tree-planting activities in 2019. 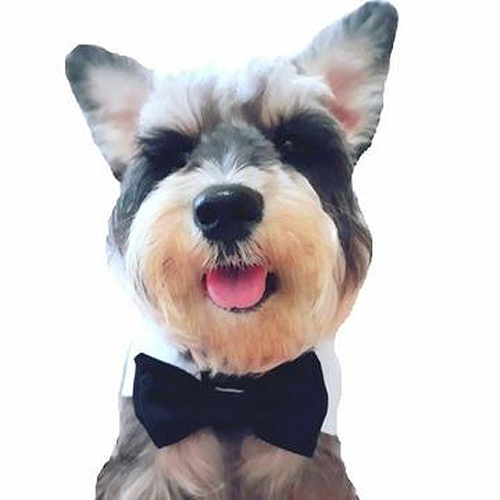 Whether you’re looking for a gift you can give to your pet or to someone who loves dressing up theirs, this cute bow tie would be perfect. Your pet can spend the holidays in style plus you get to help underprivileged artisans of the Gawad Kalinga foundation. Some of the proceeds will go to the artisans themselves while some will be used to fund other projects. If you purchase from The Good Store website, part of the proceeds will also go to the Philippine Animal Welfare Society! Available at The Good Store. 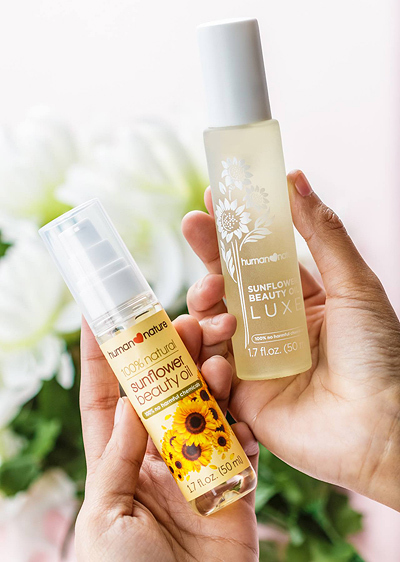 With all the benefits that good sunflower oil offers, anyone would appreciate getting a bottle to add to their ever-growing collection of skincare products. The Luxe Sunflower oil can be used as a moisturizer while the regular Sunflower Oil (P174.50) makes for a good body massage oil. 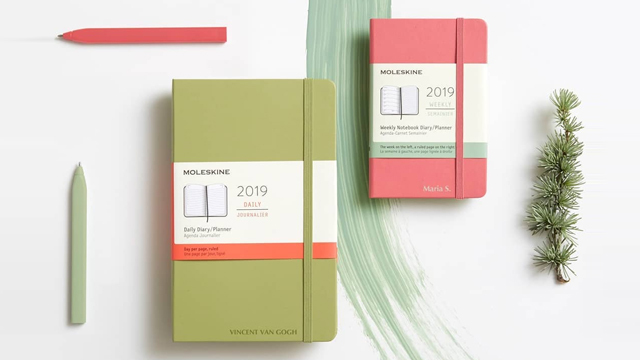 Not only are all the Human Nature products organic and natural, they’re also made with the intent of helping poor farming communities in the Philippines. Available at any Human Nature branch, Robinsons Supermarket or online. Know someone who’s always traveling? 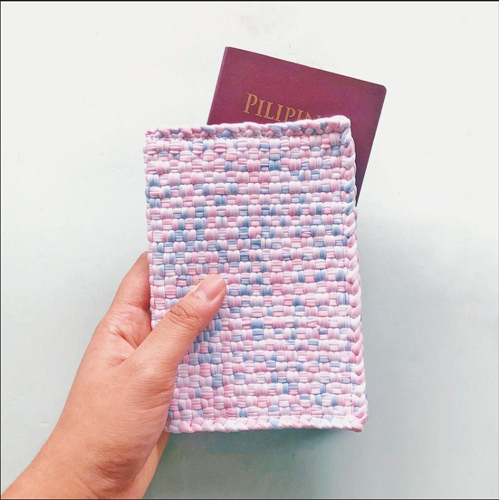 This passport holder from R2R would make the perfect gift, especially if they’re crazy for all things pastel! R2R stands for Rags to Riches and they really walk the talk. By partnering with local artisans, they give them more opportunities to get the recognition their woven creations deserve. They also use overstock cloth and indigenous fabrics to create woven handicrafts anyone would love to have. Available at any R2R branch or at Things That Matter. Friends with a new mom? This reusable diaper by Dappy is made of bamboo fiber cloth but don't be fooled by the fact that it's made of bamboo—the cloth is soft and breathable! Dappy aims to reduce the use of disposable diapers and promote a more sustainable alternative. Whenever you buy from them, P20 goes to their monthly World Wildlife Fund and UNICEF donation. Moms are hands down the best people in the world and they deserve all the appreciation they can get. You can support other hardworking moms, too, by grabbing any Travelbuddy from Mayown! The products are handmade by “a team of moms” in Pandacan, all of whom you’d be supporting with every purchase. 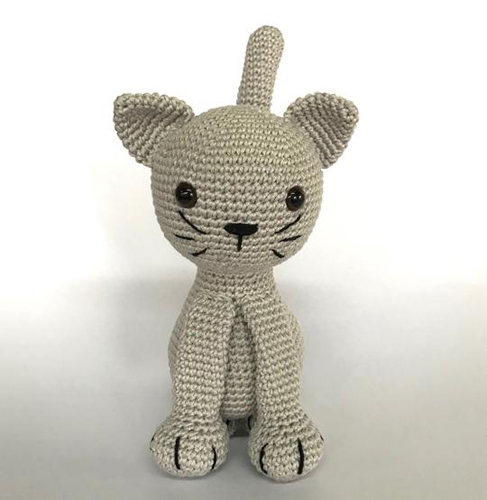 This gray cat is just one of the newly released designs, but feel free to choose from their catalog! After all, they’re all made with a mom’s TLC. Available in any of their distributors and at Mayown. Planning to attend a friend's dinner party? You might want to bring a bottle of Proudly Promdi’s Tapuey Wine. 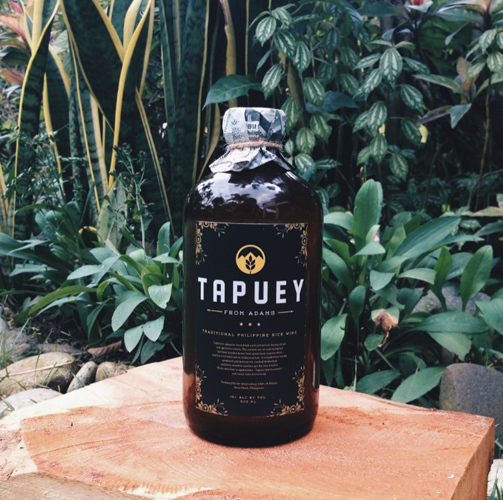 Made in Adams, Ilocos Norte, Tapuey is a local drink often served during rituals and special occasions. The rice wine is made the traditional way and fermented in earthen jars. Buying a bottle would go a long way in supporting the winemaking community and in promoting their culture to the rest of the world. By now you’ve probably received—or even given someone else—one of those boxed bath sets, complete with a matching loofah. Switch it up this year by opting for this more sustainable version. Squeaky Clean’s Bath Bundle includes an organic shampoo bar, conditioner bar, plus any soap of your choice. Materials are locally sourced and every time you purchase any of their items, you help in funding anti-bacterial soap for kids in need. Squeaky Clean Kids was founded by three doctors who have seen kids contract diseases due to poor hygiene.